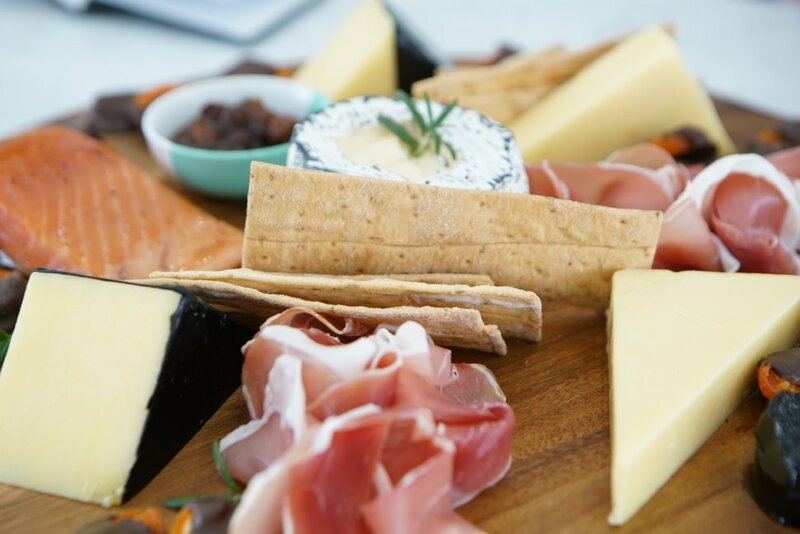 If you’ve ever travelled overseas before, you’ll quickly discover that the quality of the food just isn’t as good as it is back home in Australia. The reason for this is that we live amongst the best world class producers and access to the highest quality ingredients is right at our fingertips. 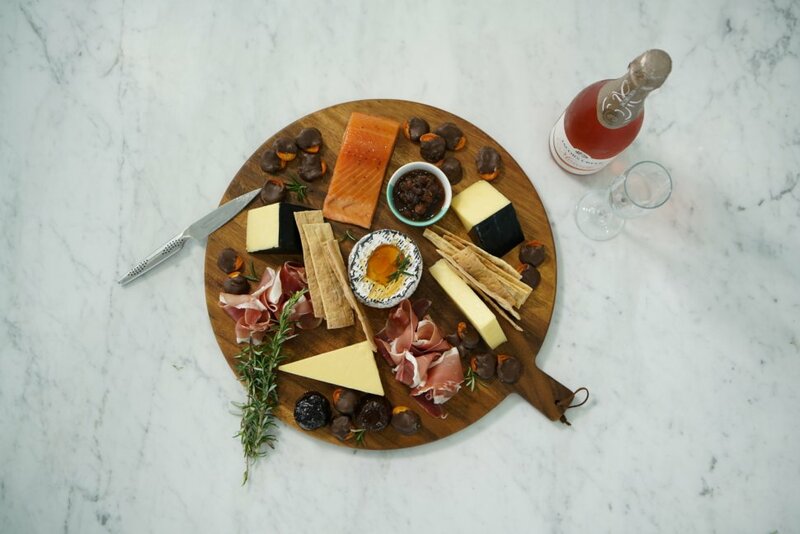 This is even more so with the introduction of Beston Marketplace, a new online store that specialises in selling Australian produced, premium foods. Unlike other online retailers, Beston Marketplace partners with the country’s top producers directly to bring restaurant quality Meat and Seafood to your table. This direct relationship ensures that the products sold are the cleanest, healthiest and of the uppermost standard. It also means the producers receive a fair price. Using their patented mobile app Oziris, customers can trace all of their products directly back to the source to ensure confidence in Beston Marketplace produce. Prior to the official launch of the website, Beston Marketplace is releasing a limited number of Beston Collection Hampers to a select number of invitees. 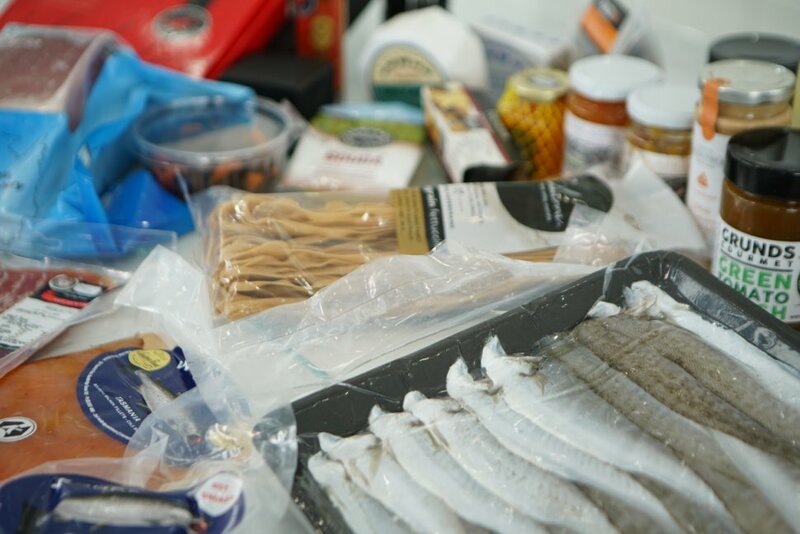 There will be a seafood collection and a meat collection, containing an incredible selection of restaurant quality produce. The seafood collection features Sashimi grade Tuna and Kingfish, Lobster tail and local caviar, while the meat collection features a beautiful selection of proteins. These collections will feature a curated selection of Australia’s premium, locally owned and ethically produced Seafood and Proteins.